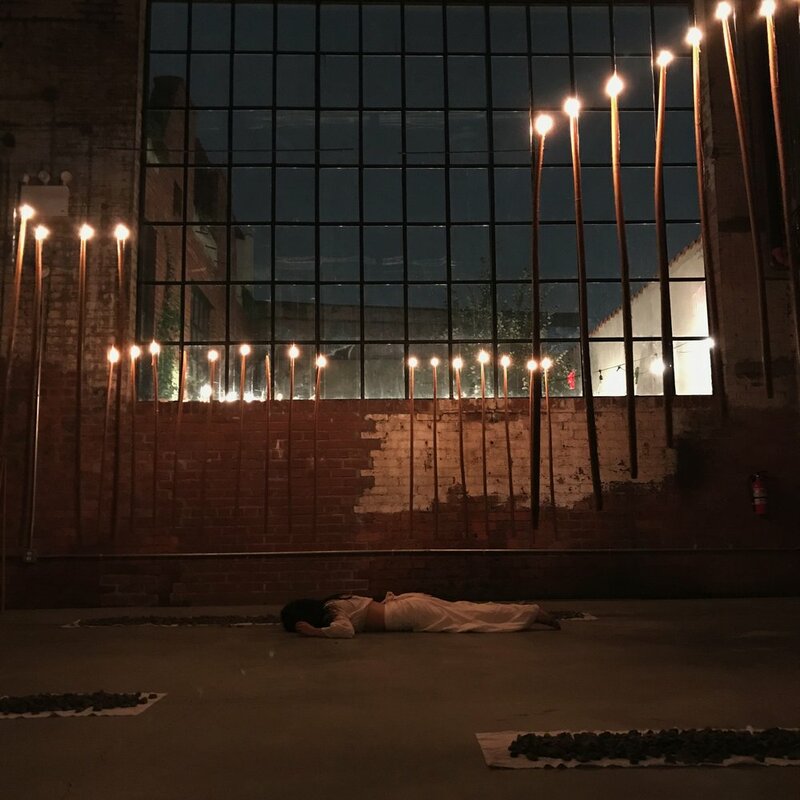 In October 2017, we welcomed Oaxacan contemporary dancer Evelyn Mendez to New York to perform a dance of Healing and Rebuilding in support of earthquake relief efforts in Mexico. is a dancer and choreographer born in Oaxaca. She has been performing since 2008, beginning in the Compañía Estatal de Danza Contemporánea de Oaxaca. In 2013 she left the company to create her own work independently and in partnership with various artists. is a Oaxaca-based residency project offering space for creative exploration and a platform for collective intelligence, supporting cross-cultural and multidisciplinary exchange of research, conversation, and community between Mexico and the US. i am animal of the hill.